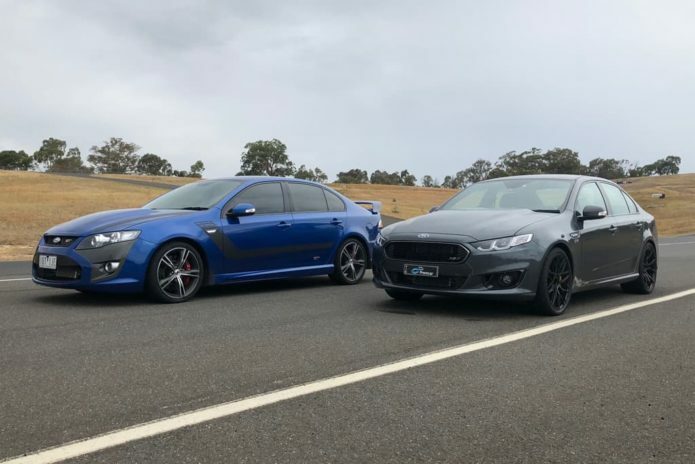 A bunch of engineering blue bloods get together to show us what a reborn Ford Falcon GT-HO would have driven like … wow! There’s no doubt the greatest Ford Falcon of them all was the XY GT-HO Phase III, the homologation special developed for the Bathurst 500 back in the early 1970s. Despite several attempts, a successor never made it into production. Four XA Phase IVs were built in 1972 before the ‘supercar scare’ prompted Ford to scrap it. Then, in the early years of this decade Ford Performance Vehicles got serious about a Phase V, using the locally-developed Miami supercharged V8 as the donor powerplant.